Not only is this the first full week of school, but it's also the first week of after school (and before school) activities. There really is no easing back into it. We are being thrown to the lions, and we'd better be ready! I'm keeping it simple and again this week and taking advantage of some leftovers from the weekend. The Hubs grilled a big batch of chicken on Saturday, and yesterday he made a huge slow cooker full of meatballs and sauce. Both of which will come in super handy this week. 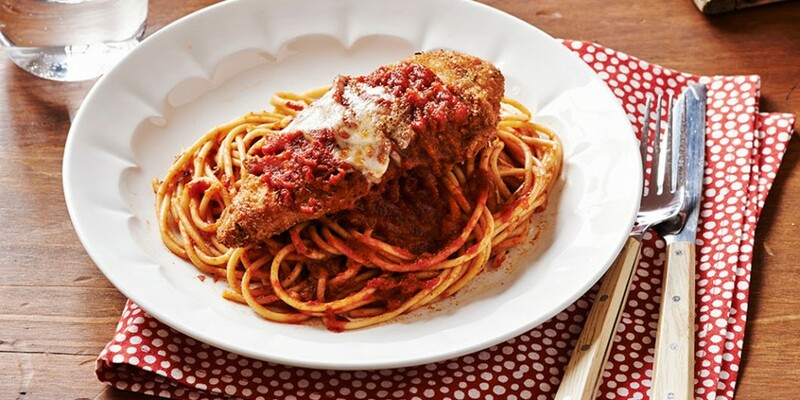 Monday - Oven baked chicken parmigiana. 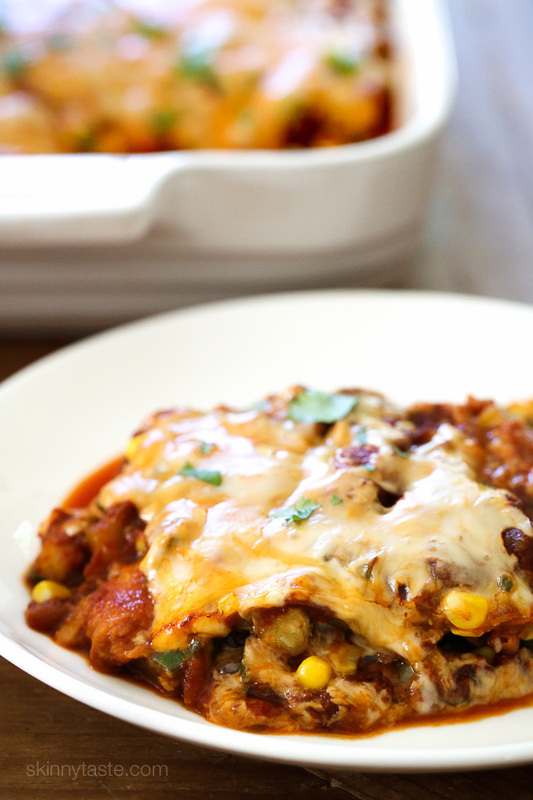 This is one of the Hubs' all time favorite meals, and it's a great way to use leftover sauce. You can pan-fry the chicken if you prefer, but baking it is a bit healthier. 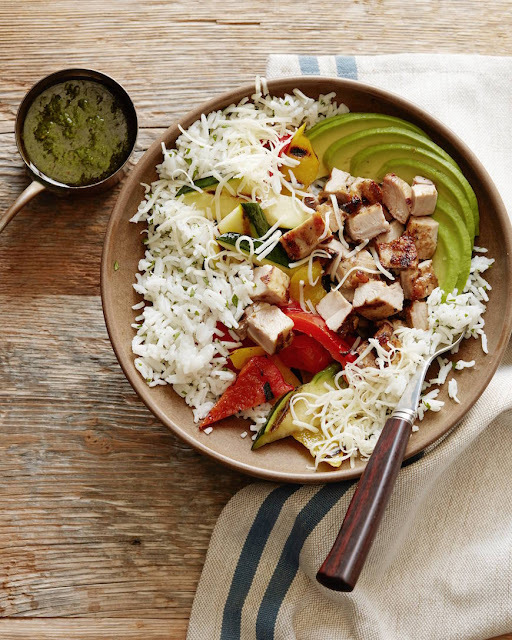 Tuesday - Grilled chicken burrito bowls. This is one of our favorite things to order out, so I thought we'd save some $$ by making them at home using leftover grilled chicken. I'll make both white and brown rice and have plenty of toppings too. 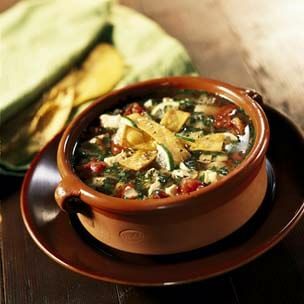 Wednesday - Chicken tortilla soup with lime. I've been waiting for the weather to break so that I can make soup for dinner, but it's been so hot. 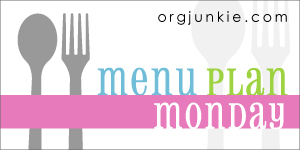 Finally, this week, the weather will be a little cooler and more conducive to soup for dinner. Thursday - Vegetable enchilada pie. This is the first time I am making this recipe. I love any recipe from Skinnytaste, so I am quite confident, we will love this one. Friday - Dinner out or take out. 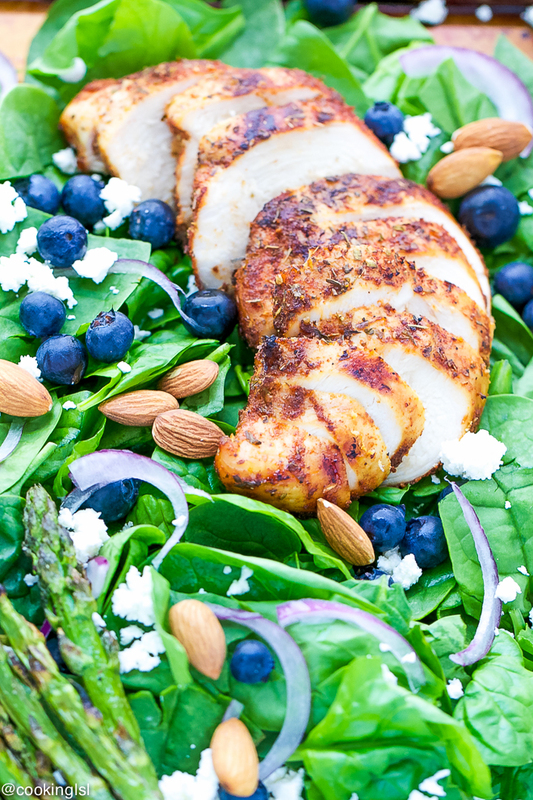 Saturday - Blackened chicken spinach salad. Lately our Saturdays have been busy. Between errands, shopping, and any last attempts to hit the beach, I don't want to come home and spend hours in the kitchen. This salad is easy to pull together, and to save even more time, grill the chicken in advance. Sunday - Grilled Caprese pizza. 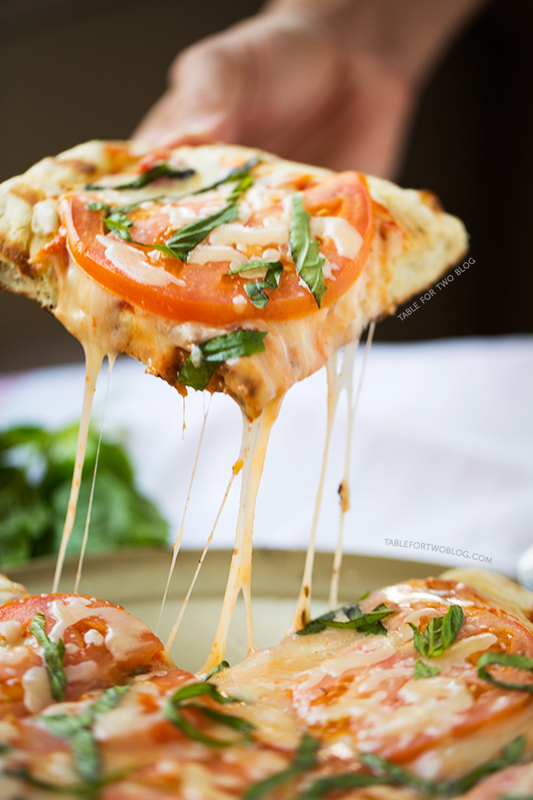 Grilled pizza is so easy to make and has such a better flavor that oven baked pizza. I buy premade dough at Trader Joe's and roll it out and top it. This is a classic pizza, but feel free to top yours as you wish.